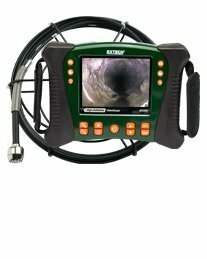 The Extech HDV600 High Definition VideoScopes is designed for use as a remote inspection device. 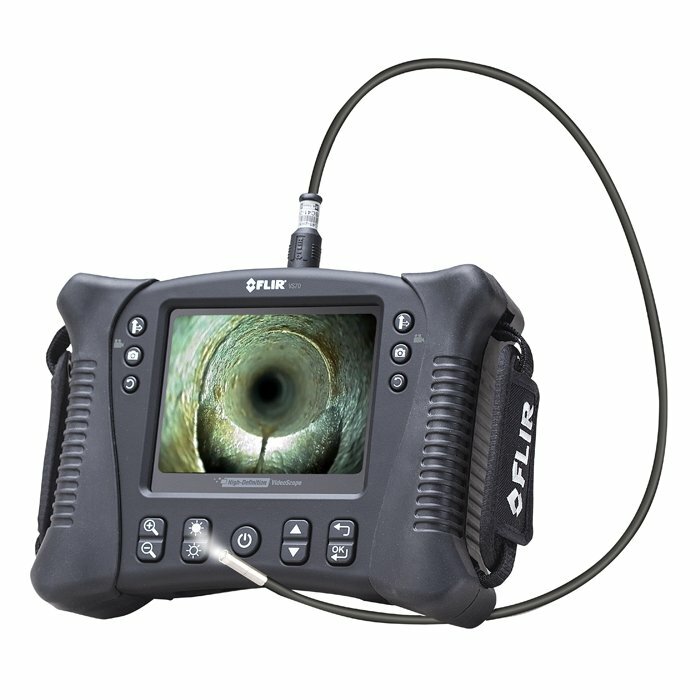 It can be used to get a visual into tight spots, record and play back real time video and images. 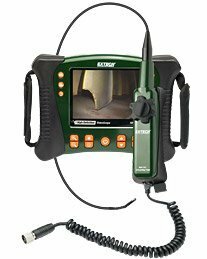 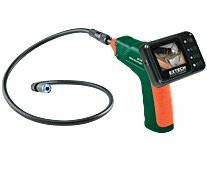 Typical applications of the Extech HDV600 High Definition VideoScopes include HVAC inspection, automotive inspection, cable routing and automotive/boat/aircraft inspection. 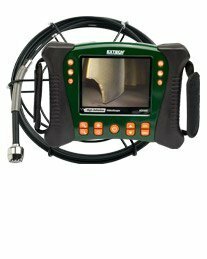 The monitor is designed with dual left or right handed controls for maximum flexibility. 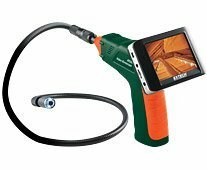 It is also available with a full line of accessories.